The calendar reads September but it still feels like August here in the Kittitas Valley. Although it's been hot and smokey, we have seen good fishing throughout the day on big dries and dry-dropper. 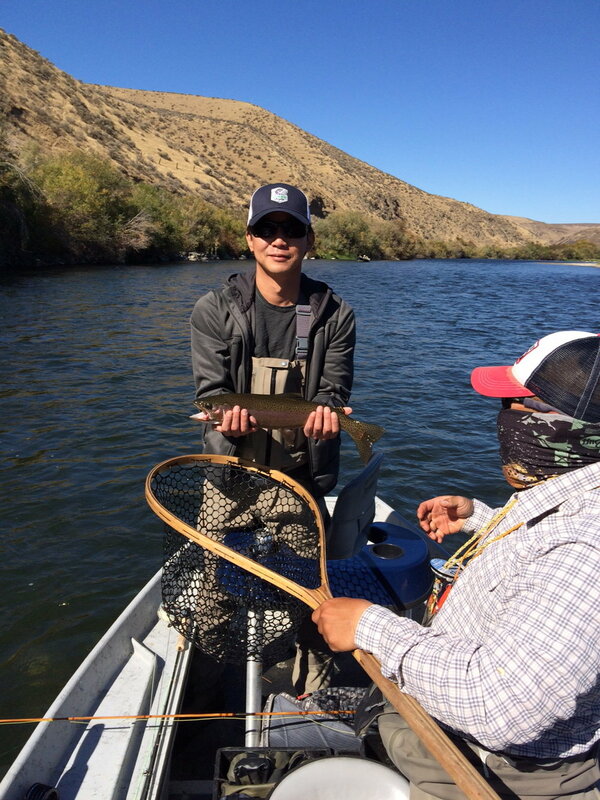 The river has dropped substantially, and fishing off the banks on the seamlines and drop-offs has been the ticket. Faster water seems to be holding more fish than the walking speed stuff right now, and that should continue as the weather stays warm. Now is the time for those of you lookng to do some wade fishing to hit the water, Flows should continue to drop hrough the month so get out here and enjoy some early fall fishing!